Two more individuals, who were arrested along with notorious drug kingpin Makandure Madush in Dubai, have been deported to Sri Lanka last night. 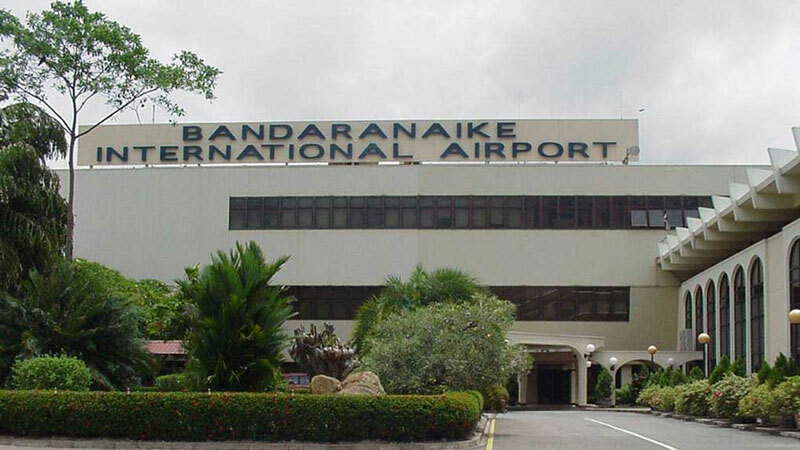 They have been handed over to the Immigration-Emigration officials when they landed at the Bandaranaike International Airport and have been transferred to the custody of the Criminal Investigation Department and intelligence officers for questioning. They were identified as Mohammad Nazim Mohammed Faizer, 37-year-old a resident from Maligawatte, Colombo 10 and Mohomed Jabeer Mohomed Mufa, a 30-year-old from Jummah masjid road, Colombo 10.